The first Mutual Societies were founded in the Victorian era by wealthy people who wanted to help those less fortunate. 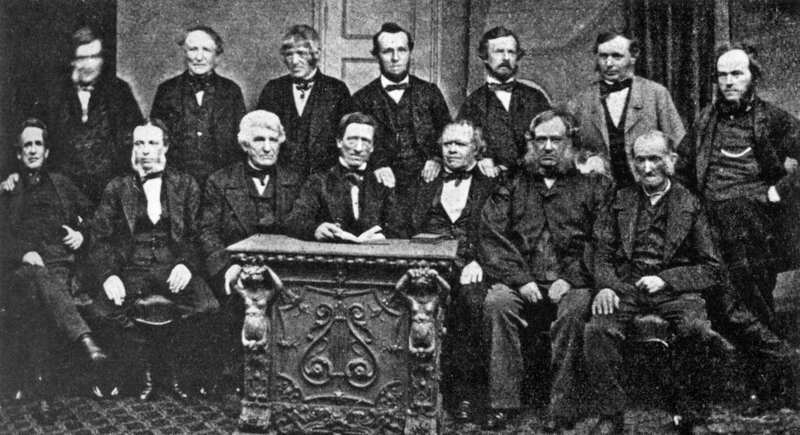 From 1828–1846 number of savings and friendly societies were formed and in 1852 a new class of mutual—known as an Industrial and Provident Society—was created. Purpose: Conduct must be entirely for the benefit of the community. Membership: Community benefit societies have members and be run on a democratic basis. Profits: Any profit must be used for the benefit of the community and unlike a co-operative, profits cannot be distributed to members. Assets: Community benefit societies must only use assets for the benefit of the community. If a community benefit society is sold, converted, or amalgamated, its assets must continue to be used for the benefit of the community and not be distributed to members. Our Loanstock patrons loan money to Equfund and we use those funds to purchase rental properties. Rent from our tenants to Equfund which we return to our patrons. Societies inspired by the Rochdale Pioneers spread across the UK. These pioneers believed that shops owned by customers would be the best means of consumer protection and that profits should go to customer-members in the form of dividends instead of into the pockets of private shopkeepers. Co-operative societies inspired by Rochdale spread across the UK and are now found worldwide.